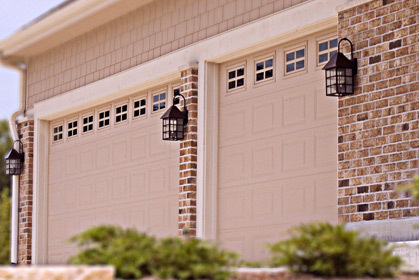 Welcome to Garage Door Doctor. Proudly serving our neighbors throughout the South Bay for over 15 years. We dedicate ourselves to superior customer service, professional workmanship & competitive rates. Car trapped in the garage? Don’t panic, call now! community are saying about us. For all inquiries please call or email. Copyright © Garage Door Doctor. All Rights Reserved.